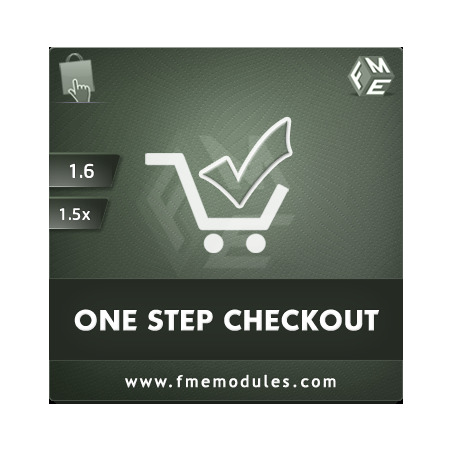 PrestaShop One Page Checkout Module offers single order page for improved conversion rate. 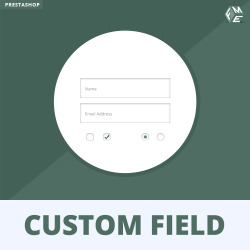 Customize layout, form fields and content. PrestaShop one step checkout eliminates unnecessary checkout steps which can cause cart abandonment. Improve your conversion rate! 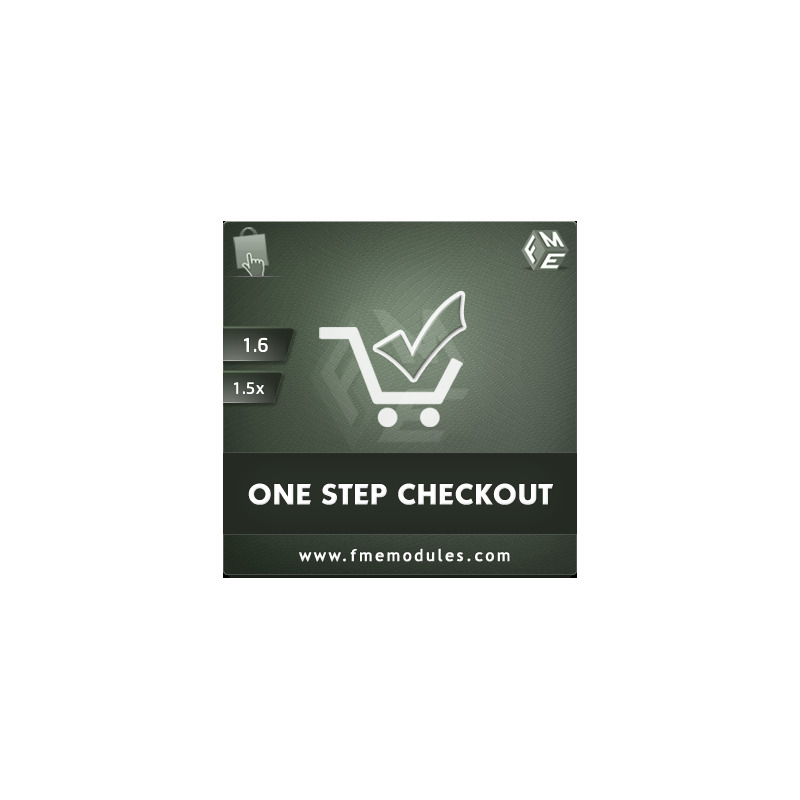 PrestaShop One Step Checkout module focuses on usability and mobile friendliness as mentioned in the below set of features. Quick checkout not only helps desktop users but it is the most convenient method of purchase for mobile customers as well. This Single order page module optimizes the entire order process. There are no unnecessary steps to fill out. Easy order processing increases conversions and reduces the risks of cart abandonments. it's possible to reorder onepage view?An example before payment and after shipping? Using it on 1.5.6 will update to 1.6, good to know that this module will be updated for 1.6 as well. The support team is slow and extension is fast. With fine tuning its working great for my website.